Visit Allegiant’s website for the latest Travel Alerts and sign up for future alerts. For more information, please view the Travel Tips at the TSA website. 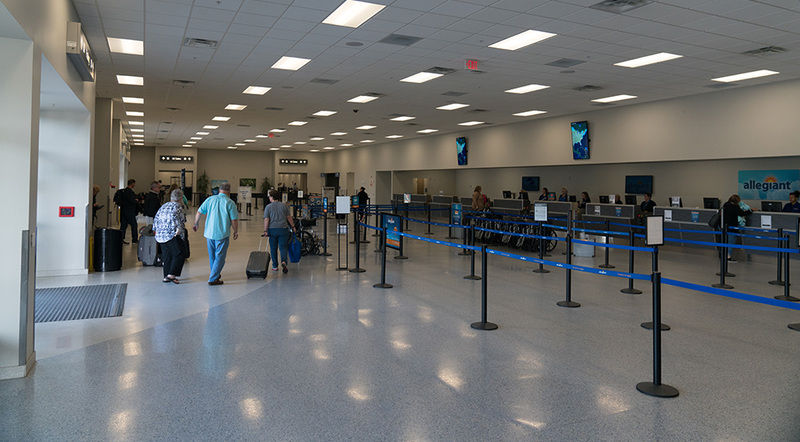 For questions/comments about security: contact TSA-ContactCenter@dhs.gov, or call 941-505-6102 or 239-218-7624.